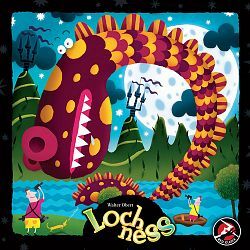 can you take photo's of Nessie ? The basic game is very simple to pla, and the game has some advanced rules for a more challenging play. The monster is composed by a set of three different painted pieces: head, back and tail.